Falstaff Books have put the first four volumes of The Withrow Chronicles up on Amazon for digital pre-order. These are, Amazon-wise, completely different books from the versions I published myself, meaning if you already have the books they will not automatically update to these editions. 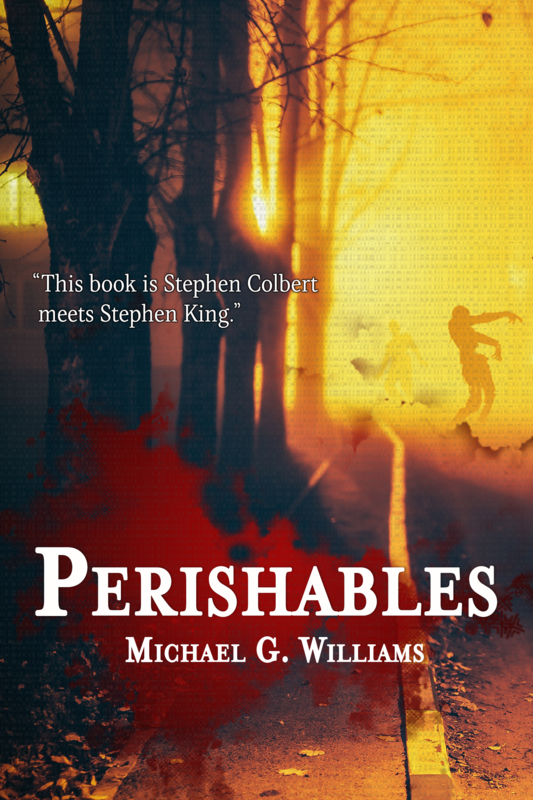 PERISHABLES is up for a pre-order price of 99 cents. It’s hard for me to promote my stuff, but even I am capable of pointing out that is, all things considered, a pretty amazing deal. Let me know if you have problems with the bit.ly links and I’ll post direct links to Amazon. Physical books will be available by the end of the month. If you’re going to be at DragonCon, I’ll be selling them at my reading on Sunday afternoon at 1:00 PM or probably in any and every bar at the con. Oh, and Monday: a little update on how the fifth (and final?) Withrow book – NOBODY GETS OUT ALIVE – is coming along!